Tech Mahindra represents the connected world, offering innovative and customer-centric information technology services and solutions, enabling Enterprises, Technical Support Associates and the Society to Rise™. We are a USD 2.7 billion company with 84,000 professionals across 49 countries, helping 540 global customers including Fortune 500 companies. Our Consulting, Enterprise and Telecom solutions, platforms and reusable assets connect across a number of technologies to derive tangible business value. 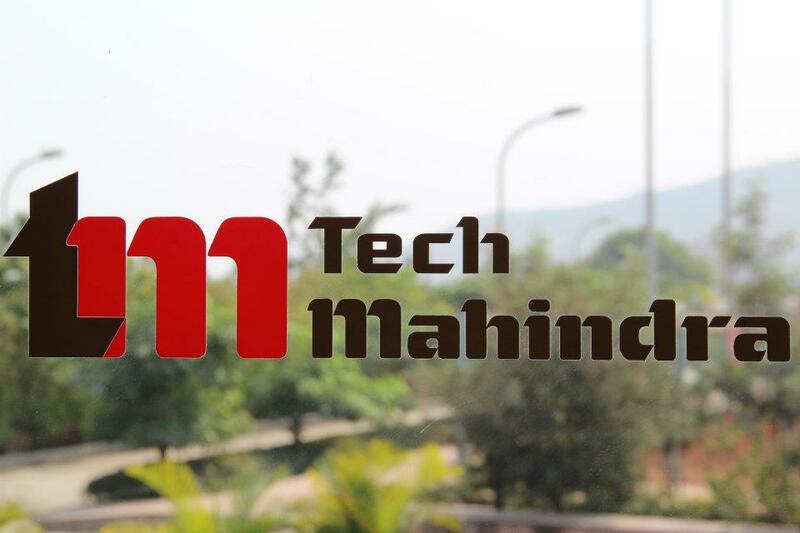 We are part of the USD 16.2 billion Mahindra Group that employs more than 155,000 people in over 100 countries. The Group operates in the key industries that drive economic growth, enjoying a leadership position in tractors, utility vehicles, information technology and vacation ownership. Only Graduates can apply with sound knowledge of Networking. Good Remuneration with huge incentives. Ability to up-sell & troubleshoot network related queries of the customer. Willing to work in 24x7.